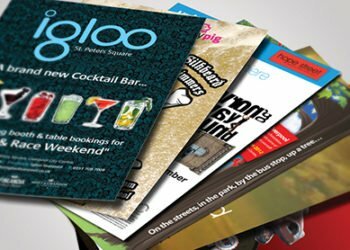 Ordering flyers for your business, event or exhibition? 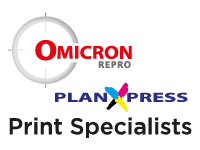 Omicron Repro delivers the best quality flyers for the most affordable prices. In a hurry? Simply send us you files and we will print them that day for you. So your flyers will arrive in time for your promotion, simply arranged, without hassle! High end design option is available. 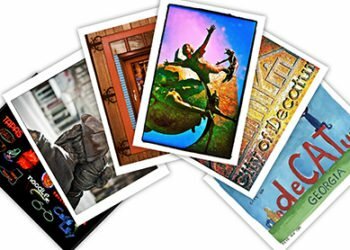 Postcards available single or double sided. No minimum order. 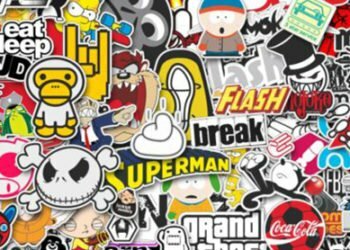 Gloss or Matt vinyl stickers, great for advertising your business and publicize your brand! 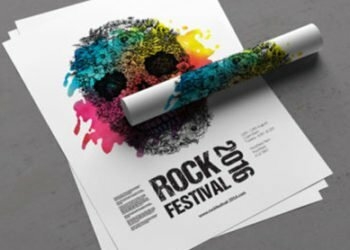 An impressive design and printed flyer or leaflet can make a positive first impression. These impressions last, so make sure you get the best possible impact straight away. 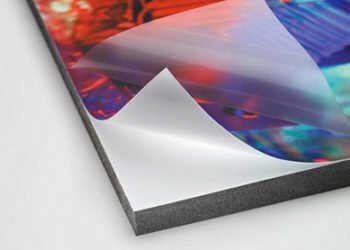 After creating that amazing design you will need a high quality printed finish, that's where you will need to come to us. We can also take the stress out of those last minute print turnarounds. We can also help with our inhouse design service which is available to all our customers.